Relieve your cold, flu, congestion, and dryness with the helpful Cool Mist drop humidifier from Crane USA. This innovative little droplet will give you the relief you need for your irritated sinuses and other cold and flu symptoms. 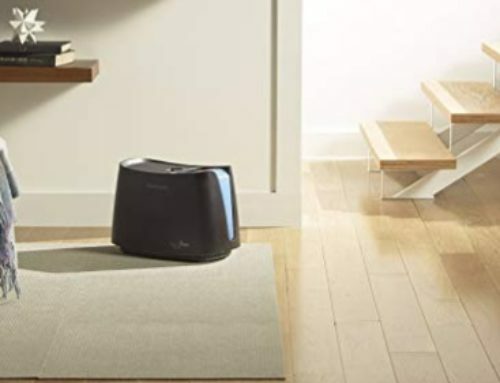 This powerful humidifier can provide relief for up to 500 square feet, and runs quiet as a whisper so you won’t be disturbed while sleeping or hanging around the house. The signature Crane Drop Shape and award-winning design features make this humidifier a must-have for those experiencing excessive discomfort while sleeping. The moisture provided by the humidifier is sure to alleviate anything from a dry scalp to nose bleeds. Research suggests that increased humidity in the air can inhibit the mobility of germs. For those of us with newborns, or who are more environmentally conscious, this humidifier provides an elegant solution that can help treat symptoms while avoiding some of the potential hazards of using typical cough and cold remedies. The Crane USA Cool Mist Humidifier is compact, BPA-free, and weighs only 5.1 pounds, making it a lightweight and efficient solution for discomfort like static electricity, peeling wallpaper, and chapped lips. The tank of the humidifier can hold up to a gallon of water, ensuring that you have plenty of moisture to get through the night, or to last through your day providing relief as you work around the house. You won’t have to worry about getting up in the middle of the night to refill the humidifier, and it won’t keep running and making noise on an empty tank, either. 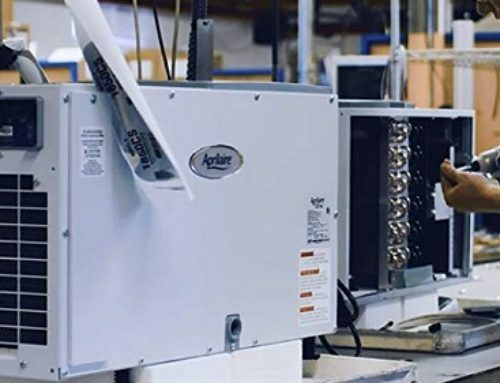 In addition to the large capacity, the humidifier is constructed with antimicrobial materials, which can reduce bacterial growth, mold, and other nasty stuff by up to 99.96%. So even with high-risk individuals like newborn babies or the elderly you can rest assured that there are no pathogens building up in your humidifier, working their way into your clean air. Like said earlier, the Ultrasonic Cool Mist Humidifier provides relief for up to 500 square feet, ensuring that you will have the moisture wherever you need it. The nozzle is also movable in 360 degrees, allowing you to direct the spray in any direction you want. The Ultrasonic Cool Mist Humidifier can also run without a filter! Crane USA’s award-winning design allows the humidifier to run without requiring expensive and wasteful filters to be replaced all the time. Of course, demineralization filters are available for those with hard water, or concerns about safety and contaminants. The humidifier uses ultrasonic technology to add humidity to the air; no dangerous heating elements are present. This also means that this humidifier uses less electricity, and runs more efficiently than your typical household light bulb! The device is capable of running up to 24 hours straight with a full tank. The unit runs on 120v and is for domestic use only. Crane USA’s signature Drop Shape humidifier design makes this blue-and-white little droplet a very sleek addition for your home décor. 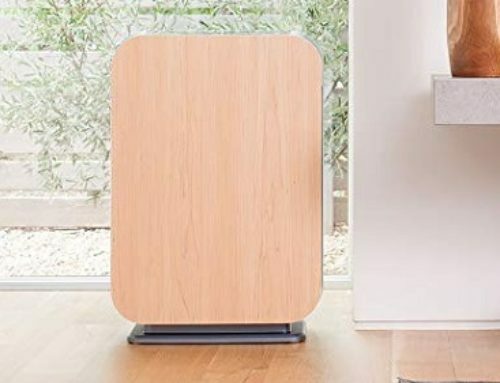 Unlike other humidifiers which can be bulky, noisy, and ugly; Crane’s Ultrasonic Cool Mist Humidifier sits quite naturally and stylishly in a wide range of settings. The humidifier is also easy-to-use, providing a cooling mist at the touch of a button, without using any heating element. The humidifier will even turn itself off once the tank is empty, making sure not to waste any electricity or pose any extra risk. This humidifier provides an elegant solution for a wide range of humidity-related problems. If you are experiencing signs and symptoms of dryness, or your loved ones are experiencing discomfort when they sleep or around your home, then it may be time to consider adding one of these humidifiers to your life. Aside from being easy to use, the Crane USA Humidifier is efficient, safe, and effective against a wide range of applications. On top of all this, the Ultrasonic Cool Mist Humidifier is stylish, with a two-tone color scheme and iconic droplet shape, made from antimicrobial materials that should protect your humidifier from the growth of nasty bacteria and mold.